We've got to level up with you right now. We're obsessed with Skam and we don't know what to do with ourselves. We're still reeling from Isak and Even's relationship in season 3. So much so, we've made a vow to never join another ship again. Oh, and we're thinking of moving to Norway. 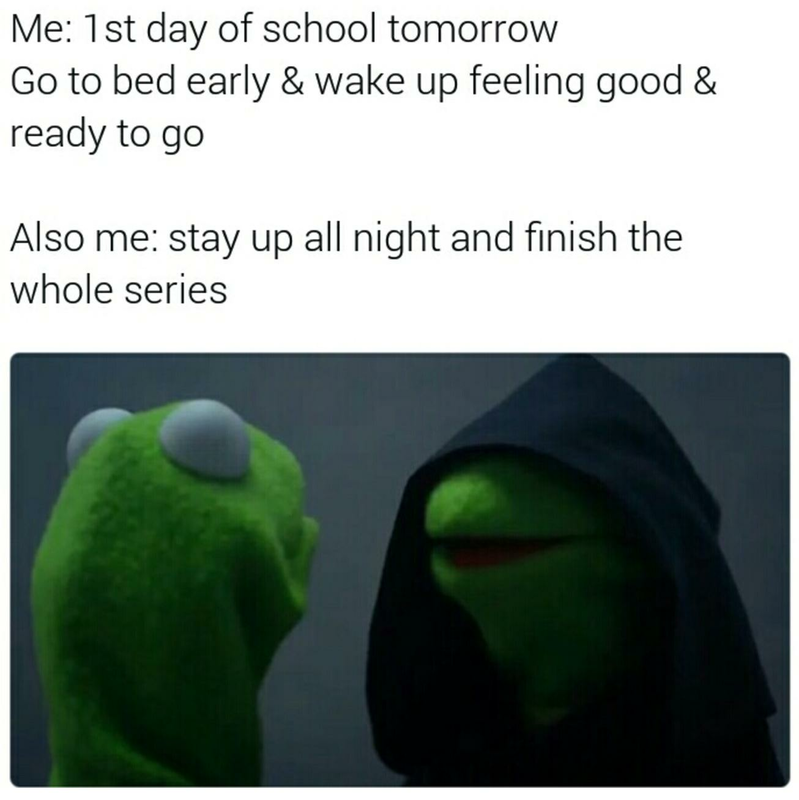 That's a normal thing to do after watching a TV show, right? 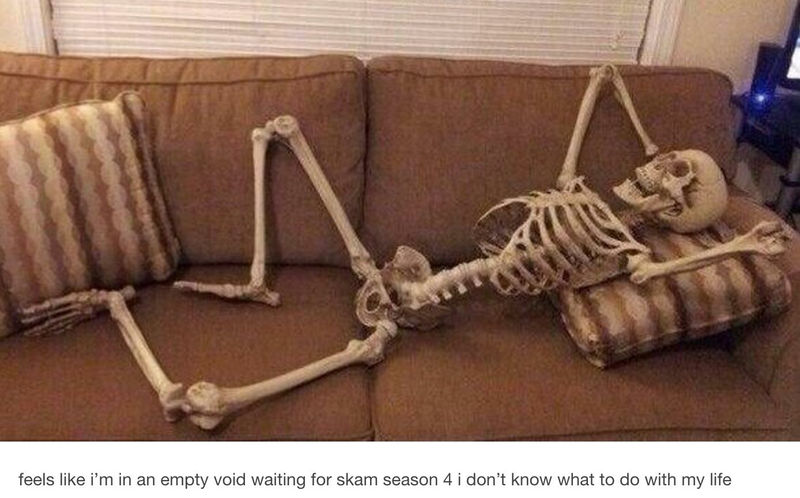 While we desperately await the season 4 trailer, we thought we'd do a meme roundup to get us through this Skam drought. Please leave any of your fave memes in the comments. Evak shippers to the front plz thanks. 1. 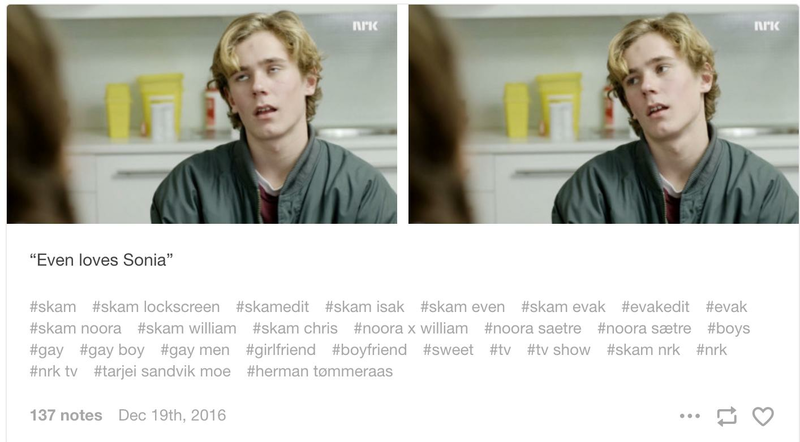 The life of every Skam fan since they watched the first episode. 2. How about a little Skam with that Salt Bae? "stop making everything be about skam"
3. 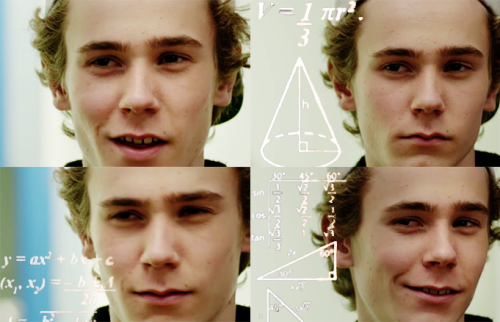 Isak trying to figure out Even. 7. 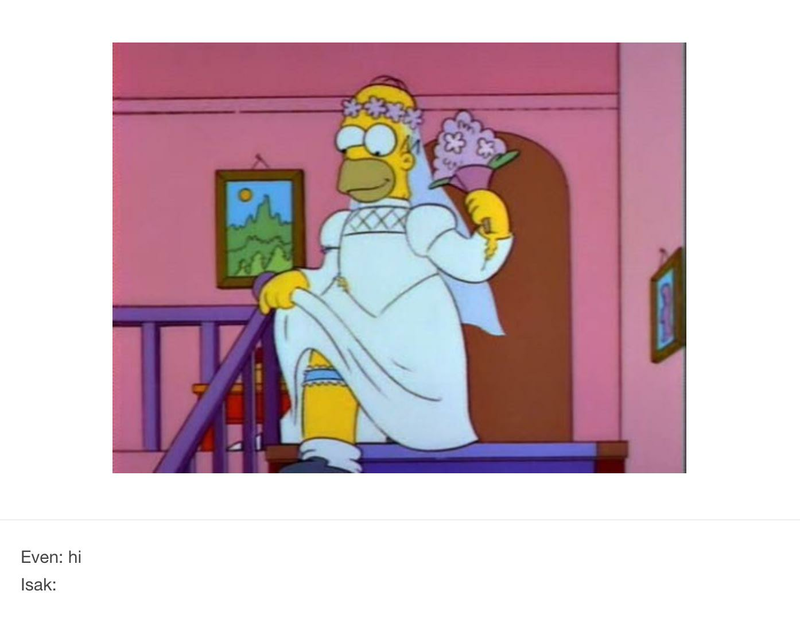 We've all done it. 8. You know this is about Skam. 11. 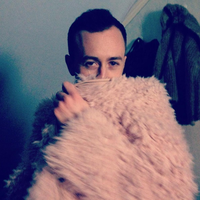 Is Isak the Kim Kardashian of Norway? Undoubtedly, yes. 14. SOMEONE HAS ACTUALLY MADE A SKAM CAKE OMG! 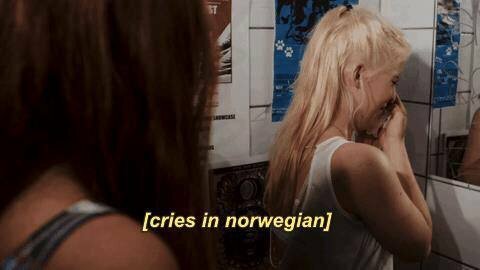 Serr ligesom, hvad gør vi i morgen, når #SKAM er over? Dunno. Men i aften, når det bliver Evak forever og Magnus endelig må hooke med Vilde til Kosegruppa-vors (vi krydser fingre, ikke? ), har jeg tænkt mig at spise et styk af den her kage. 15. Sending this to anyone who turns up in my mentions from now on. someone: do you miss skam?